With this Brace package, your Mustang will be ready to tackle the street, road course, or drag strip with confidence! 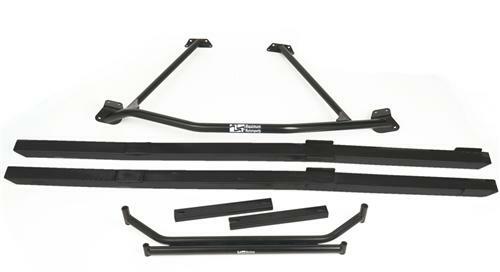 These Mustang Chassis Brace Kits from Maximum Motorsports include all of the pertinant pieces to stiffen your 1986-93 Mustang coupe or hatchback chassis. 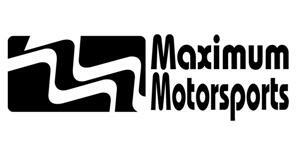 Increase your Mustang chassis rigidity and improve handling with a chassis brace kit from Maximum Motorsports! Note: Fits 1986-93 Mustang coupe or hatchback.